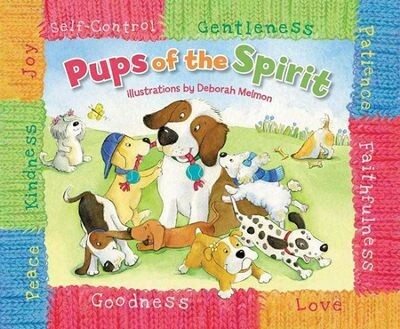 Kids will be thrilled by puppies who demonstrate in rhyme and playful illustrations the fruit of the Spirit that God has reserved for His people. Each wiggly pup has a name and an attribute that shows children how they can display these same qualities. A cute, albeit rather silly, way for young children to learn about the fruit of the Spirit.